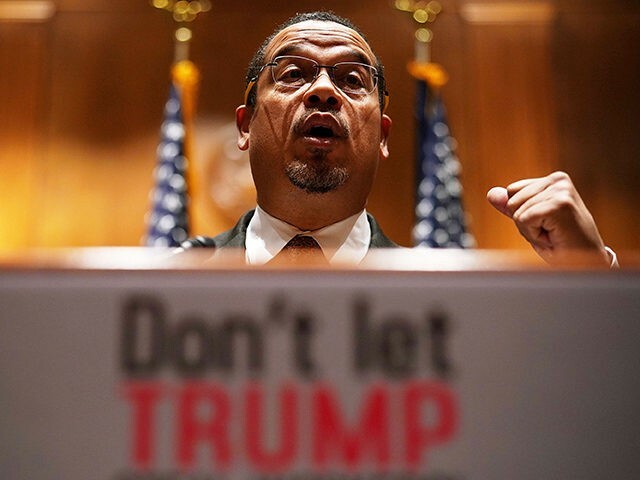 Appearing Monday on CNN’s New Day, Minnesota Attorney General Keith Ellison told anchor John Berman that the suspected New Zealand mosque gunman’s views on immigration “signals there’s some connection” with President Donald Trump. JOHN BERMAN: Why don’t you think the president was willing to say he sees white nationalism, the white supremacy movement on the rise around the world? KEITH ELLISON: I think sometimes you simply have to yield to the objective evidence that points to him being sympathetic to that point of view, whether it’s Charlottesville, whatever it is. I mean, it all seems to point back to sympathy for that position and is not willing to condemn it. He wouldn’t condemn David Duke. There are so many points of evidence that indicate for some reason he is reluctant to condemn white supremacy or recognize it. And, I think that’s dangerous. Not to just communities of color, Jews, gays. I think it’s dangerous to the government. I think one thing’s for sure: White supremacists, neo-nazi groups, they look at governments as complicit, guilty and target government for punishment. Timothy Mcveigh being a perfect example. BERMAN: I want to follow up on that, because this coward who committed these killings in New Zealand put out this document that included language like invasion—. BERMAN: —And invader, which is language that President Trump has used. Now I’m not saying –. 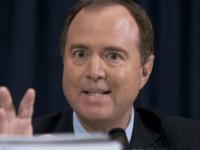 BERMAN: —The president’s language caused these attacks, and when I brought this up with Congressman Adam Kinzinger, he said: “you can’t put this on the president.” What is the role in your mind of that type of language, or what’s the impact of it? 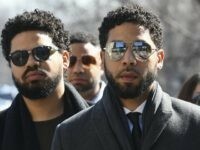 ELLISON: One thing, it signals that there is some connection. The fact is that he not only is the word invading used or invader by the white supremacists in Europe and the United States […] —and the president. Also, this term replace, replacement. “They will not replace us.” You see this term popping up all over the place, as well. And, I think that the language indicates a connection. The other thing I think it shows is encouragement. And so if you are a motivated white supremacist, there’s a chance that you could think the president approves of what you’re doing.